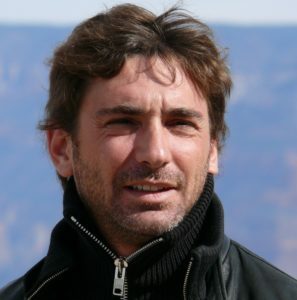 JeanDavid Blanc is an internet entrepreneur, founder of France’s leading movie portal allocine.com. He is based in Paris and New York City, and is a jazz musician. 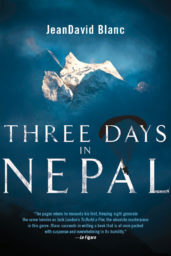 Three Days in Nepal is his first book.